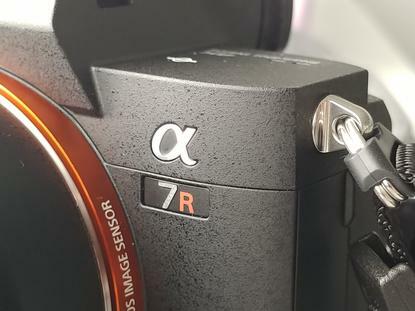 Update: Our full review of the Sony a7R Mk III is now live. You can read it here. We recently got the chance to to spend a little bit of hands-on time with Sony’s new a7R III camera. The new mirrorless shooter boasts a hefty 42.2-megapixel sensor and 399-point phase detection autofocus, but there’s much more to like here than just numbers. The previous a7R and a7R II cameras also brought pretty beefy spec-sheets to bear. In comparison, the a7R III is about refining the users experience around those qualities. Much like the heavy-hitting a9, the Sony a7R III uses Sony’s newer NP-FZ100 battery. 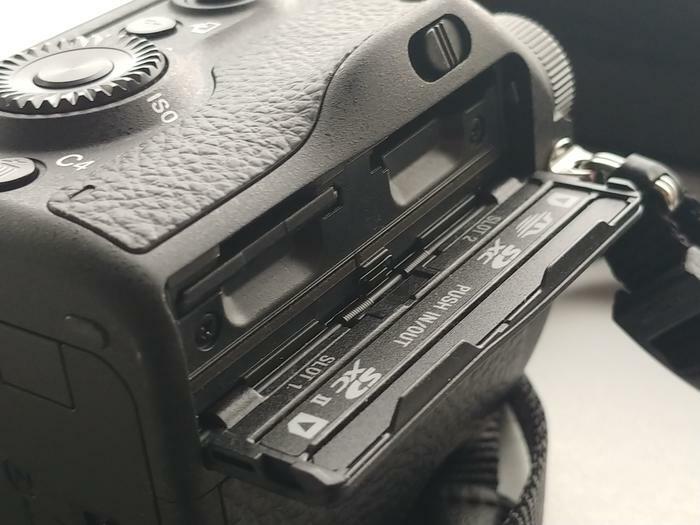 This inclusion offers twice the longevity of the previous NP-FW50 battery found in the a7R II. Sony say it’s good to capture just shy of 700 (approx. 650) still frames on one charge. Though still short of the 800-1200 shots per-charge available in comparable offerings from other companies, it’s still a notable leap forward in terms of the usability of the a7R III over its predecessor. The SD storage options on the a7R III have also seen some improvement. With the Mk II, you were stuck with a singular UHS-I slot. This time around, you’ve got two slots to work with: one with UHS-II as well as a UHS-I one. 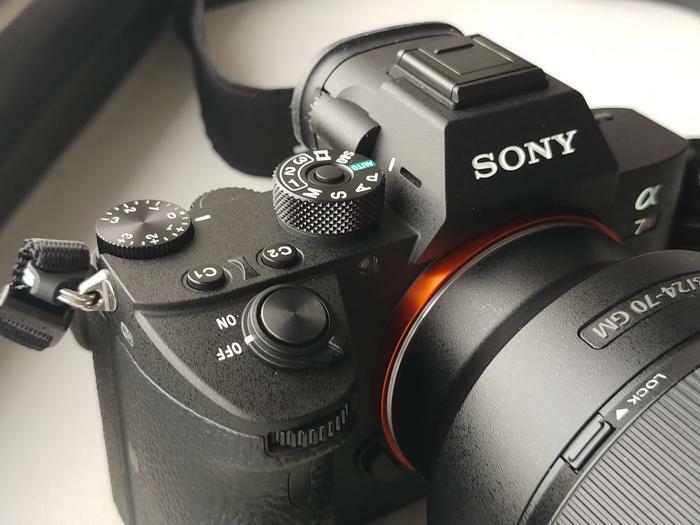 At the cost of being just that little bit little bulkier (and about 25g heavier) than its predecessor, the a7R III does feature a few design improvements over the second model in the series. 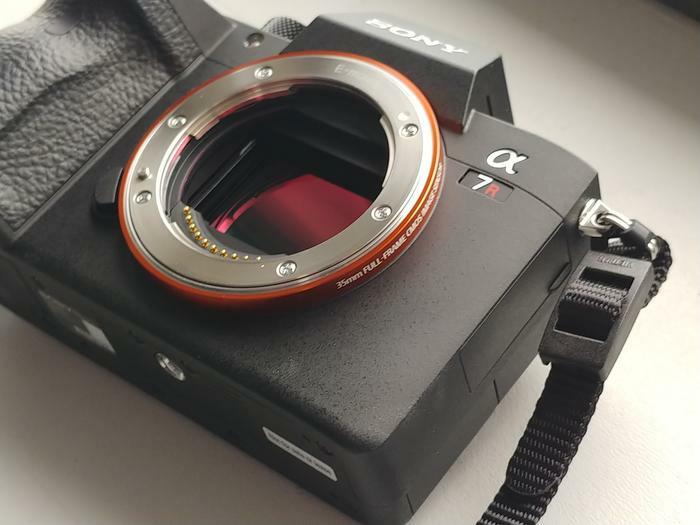 This time around, the LCD display on the a7R III is built around a two-axis tiltable design. It also features new touch-sensitivity, allowing for more flexibility and control. In addition, the a7R III’s OLED viewfinder has also been improved massively in terms of fidelity, jumping 1,228,800 to 3,686,400 dots. There’s also a new USB Type-C port allowing for easier charging and data transfers. 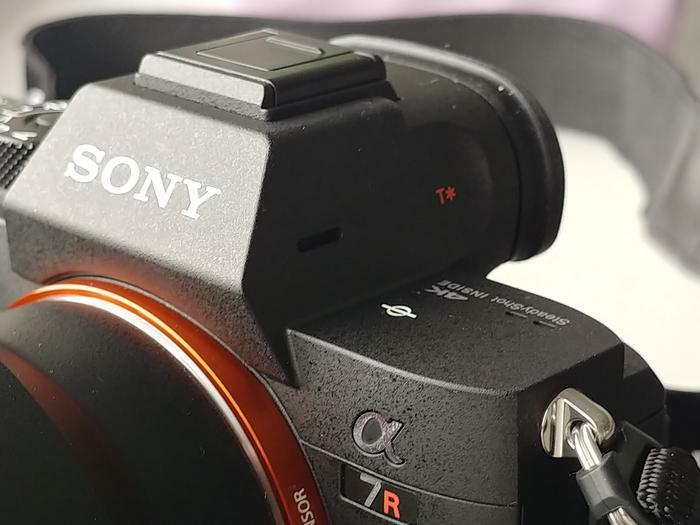 Even if it is the same 42.2-megapixel found in the Sony a7R II, the sensor in the a7R III is still the biggest bullet point that the camera brings to the table. Obviously, good photography is about more than just who has the most megapixels. However, a few extra points in the sensor can’t hurt - and the a7R III has more than a few extra points on its side. The maximum possible ISO has also been raised to 32000 over the a7R II’s 25600 and there’s a new Pixel Shift Multi Shooting feature, which shifts the sensor in 1-pixel increments to capture four separate. These can then be composited together and processed using the Sony’s new Imaging Edge software suite. Look for our full review of the Sony a7R III in the coming weeks.